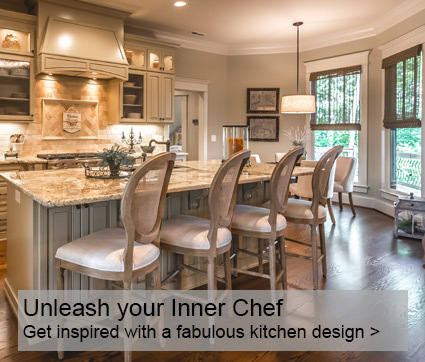 Better Homes & Gardens has partnered with The House Designers, and when you order house plans from our site, you’re ordering direct from the Architects and Designers who designed them. Optimum customer service and great value for your dollar are possible with this arrangement, as is the ability to put you in direct contact with the architect or designer for any questions. With unlimited architectural floor plan styles in every size, free modification consultation on all blueprints, and complimentary plan modification estimates, you're sure to find the perfect home! The Best Plans in One Location! Our designers have personally picked their top-selling, builder-preferred and most popular plans. Our plans have been built in every state in the U.S. and in 56 countries around the world and come with a 100% satisfaction guarantee. We also offer you more information about each plan including more photo colors of interiors and more exterior and rear views. Photographs show you how the same home was built by different clients who easily customized their pre-drawn plans to fit their needs, budget and lot. Our experience in designing custom homes has allowed us to meet and work with thousands of individuals, couples, partners and families. Nothing compares to going to that piece of land you love, stepping onto that foundation among those fragrant framed walls and imagining your new life in your new home. There are a lot of things to consider as you prepare to build your new home. Don’t worry — The House Designers will be with you at each step along the way — teaching you the right questions to ask to make your dream home a reality. If you have any questions, or would like personal assistance in your search, please email, live chat or call our customer support line at 855-626-8638. We’d be thrilled to help you in any way that we can! 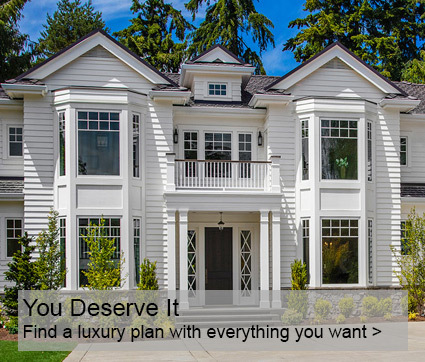 The House Designers guarantees that our prices are the lowest you’ll find anywhere online. If you happen to find a better price online for house plans and meet the qualifications listed below, we’ll give you the difference PLUS an additional 5% discount off. We also offer a best price guarantee on modification changes. If you find a better price on modification changes for the same modification, we’ll match the price you find PLUS an additional 5% discount. 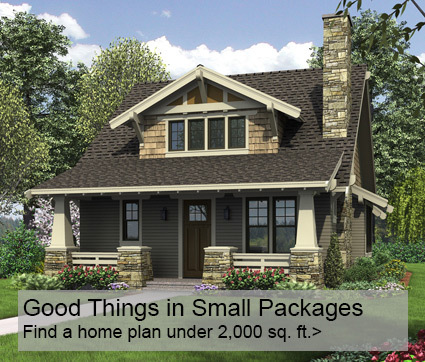 To satisfy the Best Price Guarantee offer: 1) The lower price must be for the exact same plans purchased from The House Designers; 2) The plan package must be the exact same package you found elsewhere on the web (CAD package, reproducibles, etc. ); 3) Provide the URL of the lower price plan. Qualifications: 1) Applies to total price of purchase—including shipping, taxes and other charges that may apply; 2) Applies to claims made within 4 days from purchase date; 3) Subject to change without prior notice. We offer free modification estimates on any plan! 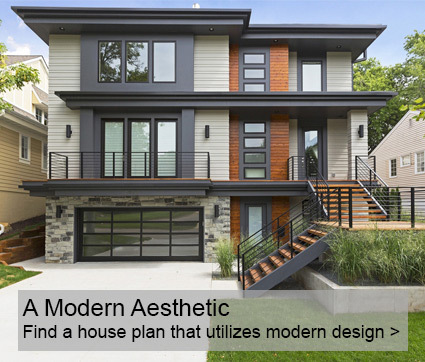 The House Designers provides plan modification estimates at no cost. 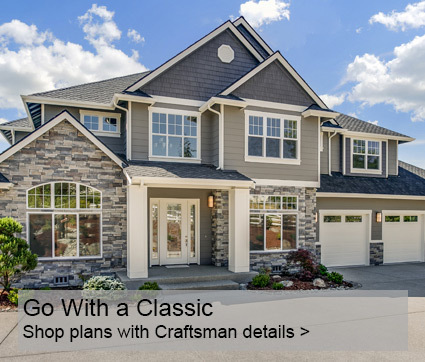 Simply email, live chat or call our customer service at 855-626-8638 and our team of seasoned, highly knowledgeable house plan experts will be happy to assist you with your modifications.